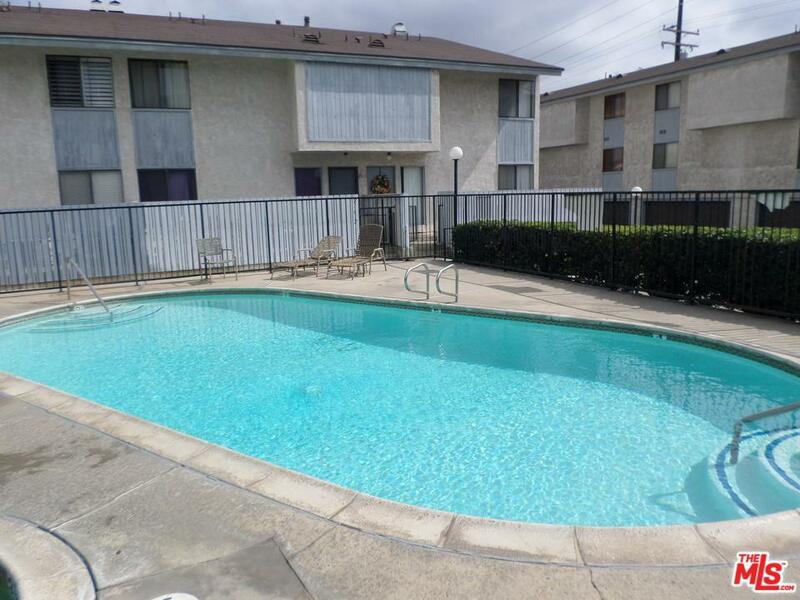 2 Bedroom 2.5 bath spacious four level condominium located in a quiet neighborhood in the City of Carson. 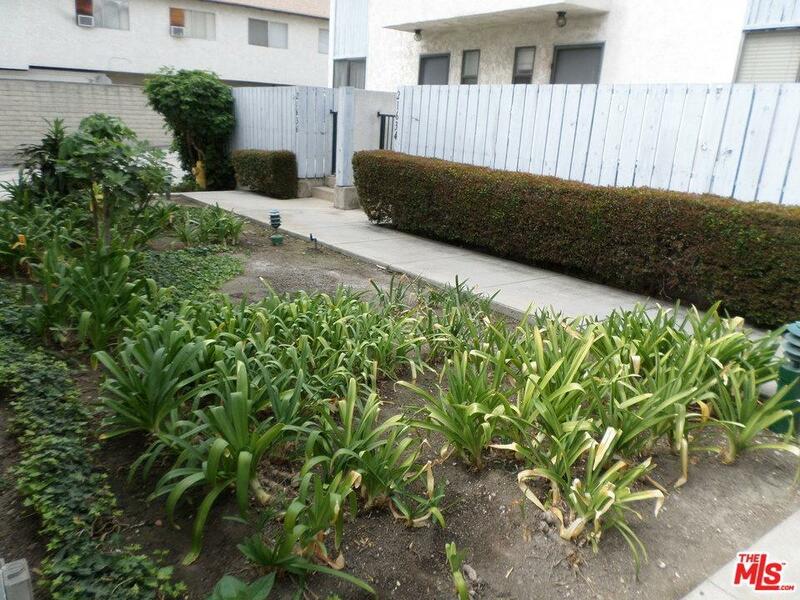 This four level condo includes an enclosed patio and a two car grage with direct entry to the condo. The first level has a large living room and half bath. The second level has an open floor plan featuring a dining area and kjitchen with alounge area. The third level has a bedroom with a vaulted ceiling, walk in closet and a full bathroom. 4th level has a laundry area, master bedroom with large closet and full bathrom. 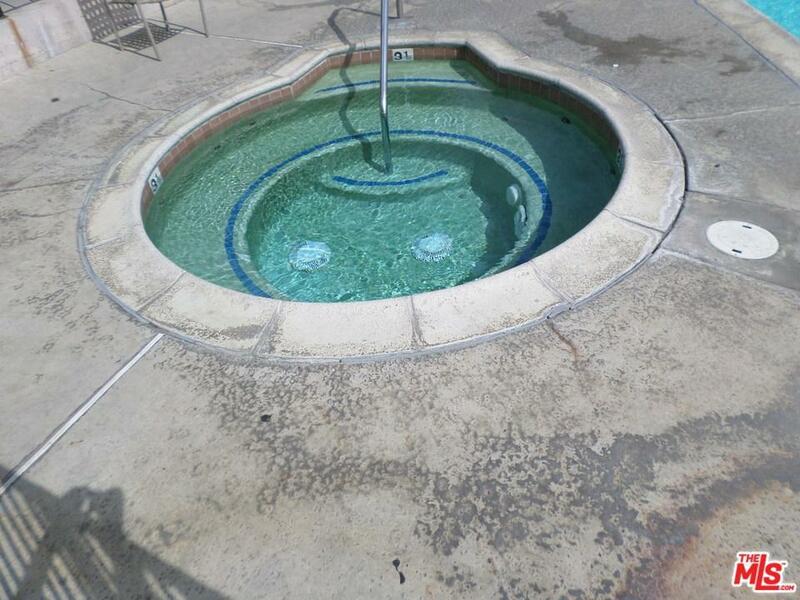 There is a community pool and spa! Come see it TODAY! 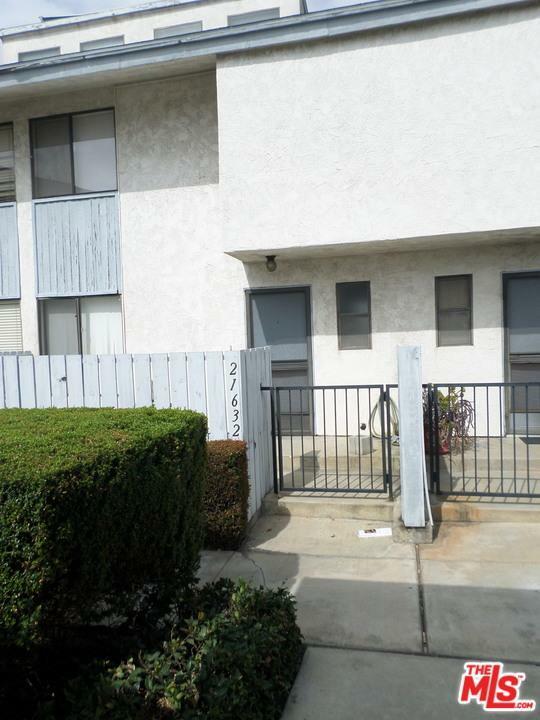 Sold by Shelle Kirk BRE#01746864 of View Heights Properties. Listing provided courtesy of Tammie Burnes DRE#01746864 of Tammie L. Burns.